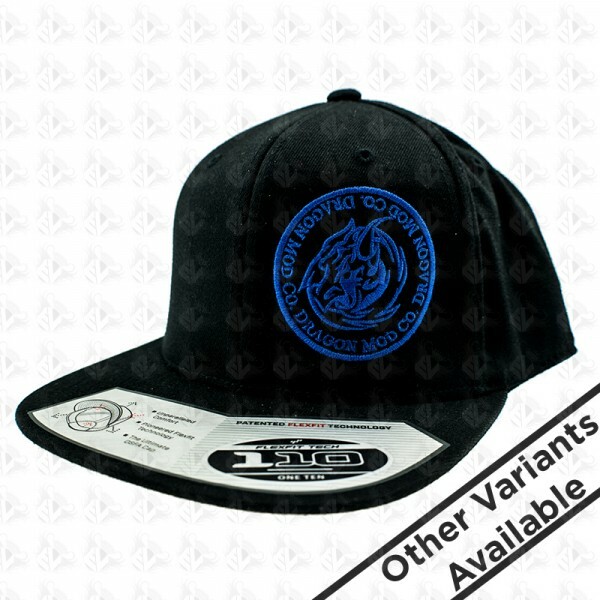 High Quality 110 Flexfit Technology Snapback hat. Contents: 83% Acrylic / 15% Wool / 2% Spandex Sizes: OSFA Additional Features: Adjustable + Flexfit Technology. Classic shape. Matching plastic snap & undervisor. Hard buckram. Moisture-absorbent elastic sweatband. Premium wool blend.